Frankfurt motor show 2017 – our star cars revealed | What Car? The X-Class is Mercedes' take on the pick-up truck truck, which until now has been dominated by rough-and-ready machines such as the Toyota Hilux and Nissan Navara. 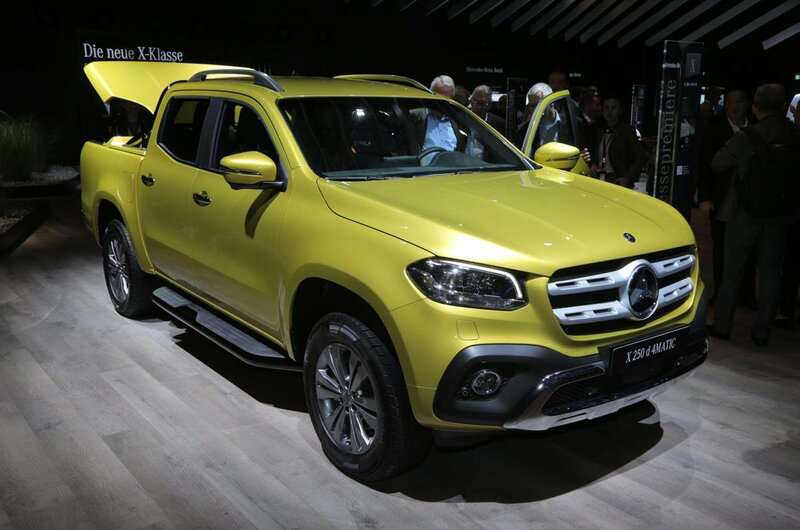 The X-Class, which is actually based on the Navara, aims to mix the practicalities of a pick-up with the comfort and luxury of the rest of Mercedes' range. The trial of the Mini E back in 2008 showed there was an appetite for an all-electric Mini hatchback and, almost 10 years later, Mini is finally ready to deliver. 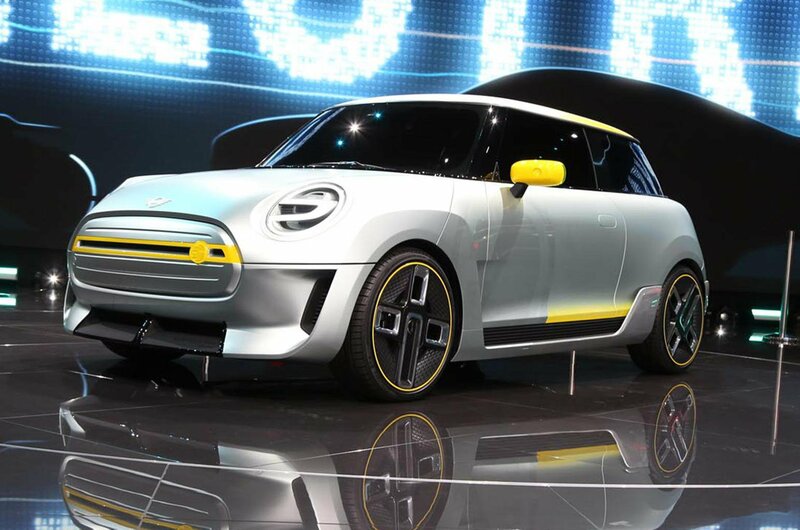 This Mini Electric concept car shows how the existing three-door hatch could be adapted for zero-emissions driving. It's expected to deliver a real-world range of around 180 miles, putting it into competition with the Renault Zoe and Nissan Leaf. 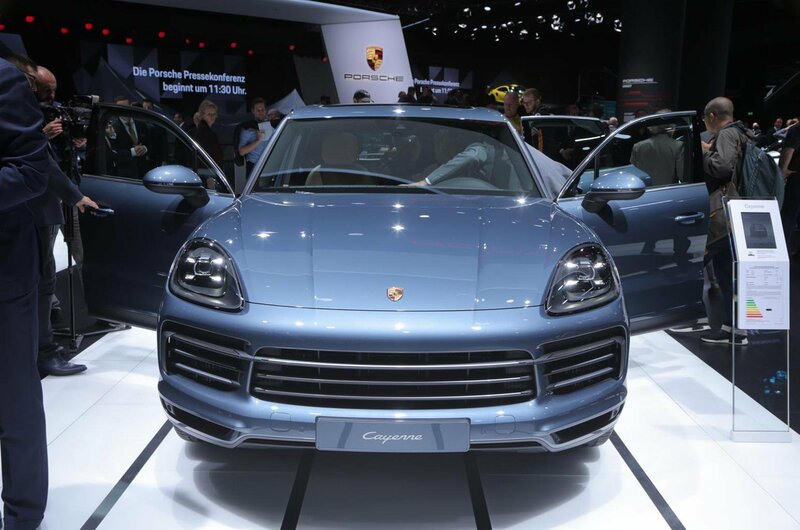 The Cayenne is Porsche's take on the large SUV market, and this new version will cost from around £56,000 when it goes on sale next April. It will come with two V6 petrol engines initially, offering up to 434bhp, with diesel, hybrid and Turbo versions coming later. 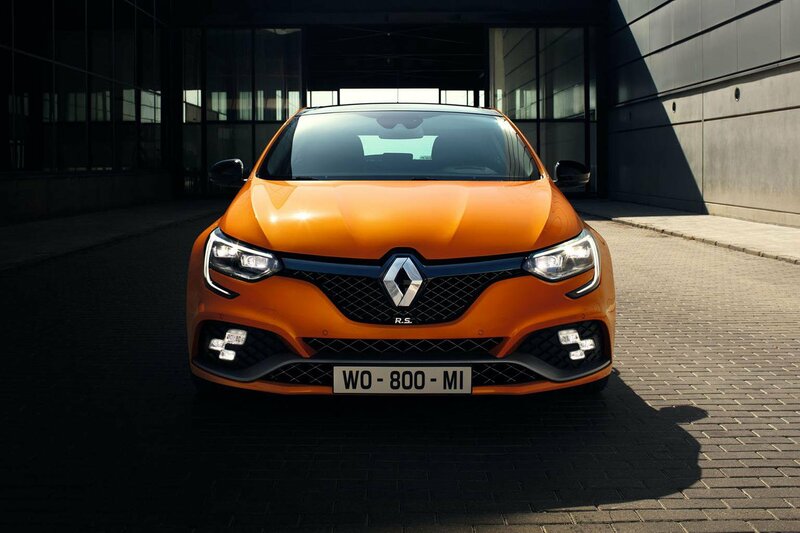 Renault's new hot hatchback will go on sale early next year, and is aimed directly at Ford's Focus RS, the Honda Civic Type R and the Volkswagen Golf R. To help it compete against such strong rivals, this Megane RS features a 1.8-litre turbocharged petrol engine which develops 276bhp – enough to get the car to 62mph from a standing start in 6.0sec. Renault says it's proritising agility and driving fun over straight-line performance. 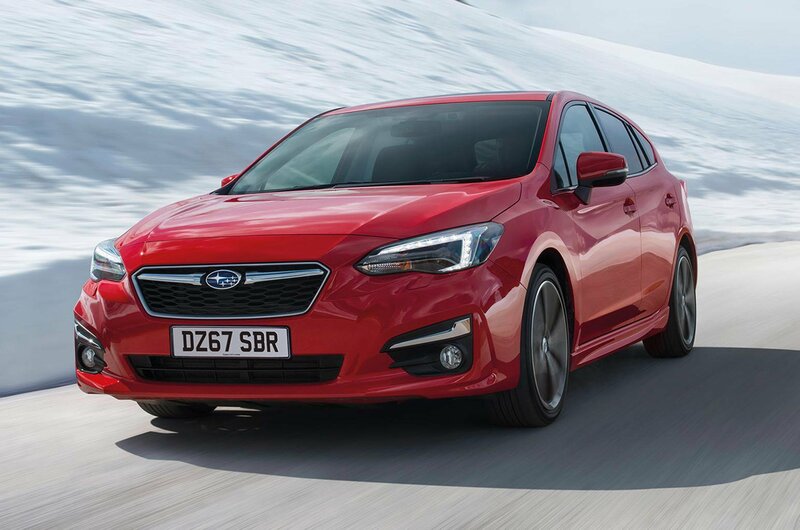 The new Impreza is aimed squarely at family hatchbacks including the Ford Focus and Volkswagen Golf, but it has the benefit of four-wheel drive. It's lower, wider and has more space between its front and rear axles than the old car, meaning more space inside for people and luggage. In fact, you can fit more in to the boot of the new Impreza than you can in a Vauxhall Astra. 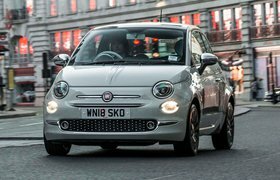 Just two engines are being offered – both are 1.6-litre petrols with either 112bhp or 154bhp, connected to a CVT automatic gearbox. The new Impreza will go on sale later this year, at a pice expected to be around £19,500. 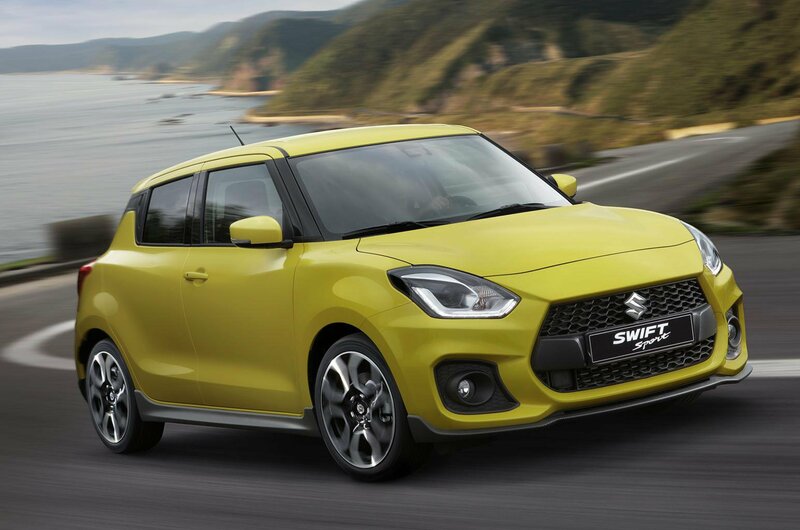 This third-generation version of Suzuki's hot hatchback is powered by a new turbocharged 1.4-litre petrol engine, and should be pleasantly fast thanks to its lightweight construction. Prices should be relatively cheap, too, with the new Sport expected to cost from around £14,000 when it goes on sale early next year. The current Land Cruiser earns only a two-star rating on our road test, but this new version of Toyota's large SUV gets tweaked exterior styling, a new 8.0in touchscreen for Toyota's Touch 2 with Go infotainment system, and a 4.2in driver's information screen. Buyers in the UK will only have one engine to choose from, a 2.8-litre diesel carried over from the old car. 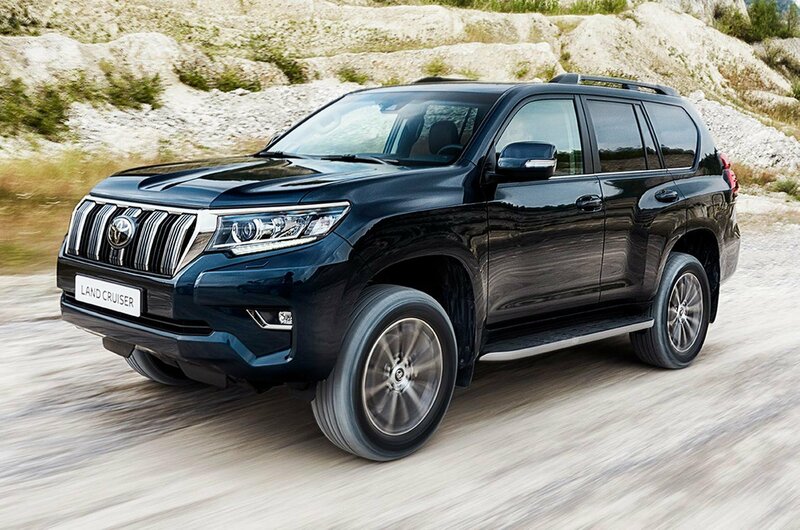 Prices have yet to be revealed, but the current Land Cruiser range starts from £37,230.